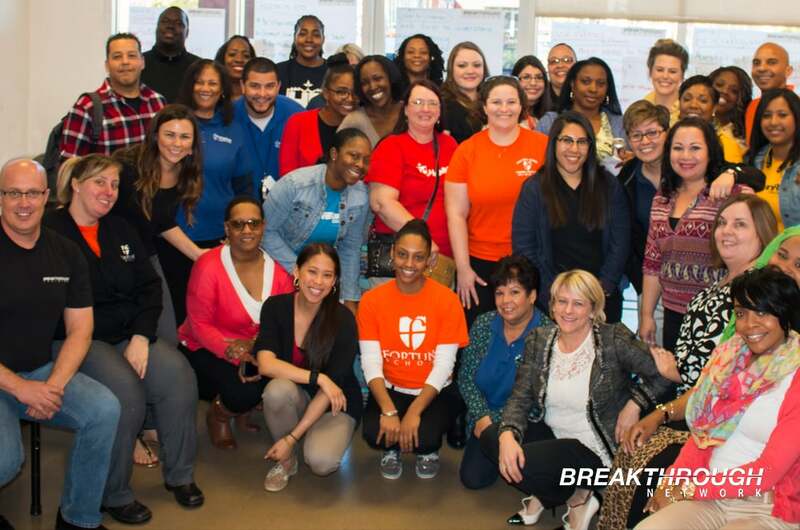 Fortune School engaged Breakthrough to provide a customer service training seminars in Sacramento for employees. Fortune is a charter school that focuses on college preparatory. Starting in Kindergarten through grade 8, Fortune Schools serves low income students. The customer service program focused on retention of internal and external customers using practices that most organizations neglect. The interactive customer service training provides real life scenarios on how to build positive relationships with customers. During the customer service seminar a customized action plan is developed to enhance a service oriented culture.